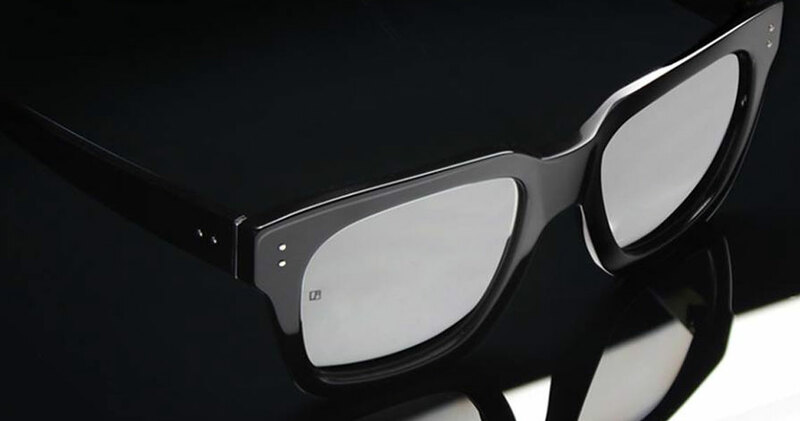 The words luxury, exclusive and style can only mean one brand when applied to sunglasses – Linda Farrow. Innovators for over 40 years, Linda farrow have an unrivalled selection of both vintage and cutting-edge designs in their collection (including over 2000 designs from the 70s and 80s). Collaborating with acclaimed designers enables the Linda Farrow team to continue to create innovative products at a luxury level. The two main challenges faced at Linda Farrow were the accurate recording of and analysis by the various characteristics of their designs (including lens shape, lens colour, frame style, frame material, designer, noseband type and a host of others) and the international nature of their sales. A solution with proven integration with Magento ecommerce was also an important requirement for the new inventory system. The ability of the TRIMS platform to create as many attributes and variants as required to fit the Product range enables Linda Farrow to identify every variant of every product in their entire range. And with one of the most comprehensive collections of luxury sunglasses in the world, Linda Farrow can use TRIMS to analyse product performance and history at many levels. Since going live with TRIMS, Linda Farrow have added stores in Milan and Los Angeles to the system.